Balkan teams will be accommodated in hotel Crowne Plaza Belgrade. Final entries should be made through the European Athletics system Arena by 14:00 on 20 February 2017. 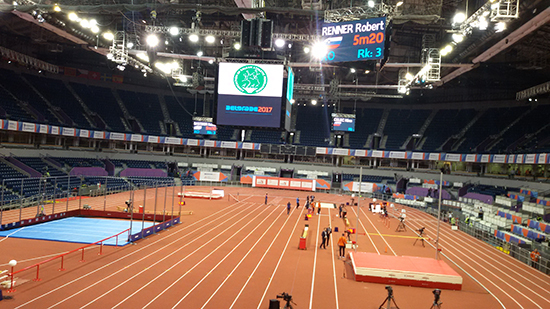 Kombank Arena will host the European Athletics Indoor Chamionship Belgrade 2017. It is a facility that fully meets the latest standards. 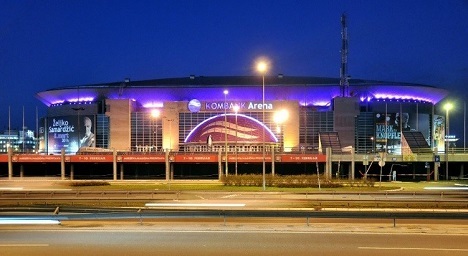 Together with the "Prague Arena" it has been built at one of the highest technological levels in Europe. 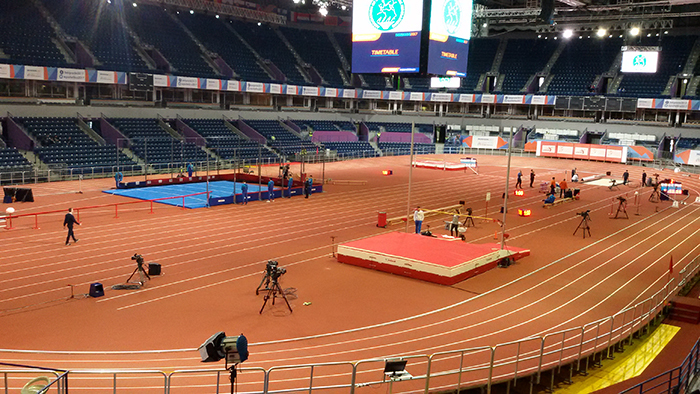 The Belgrade Arena complex consists of three units: a large hall, a small hall and the parking space.